When you�re a theater critic, this is a very busy time of the year. This weekend, we are seeing the next two Christmas shows. 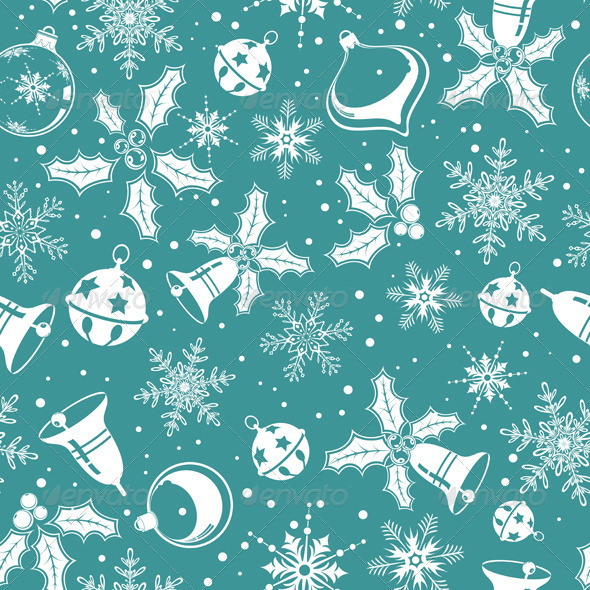 We have already seen two different versions of A Christmas Carol and a weird show called Prime Time for the Holidays. Friday night we see The Christmas Story (with the kid who gets his tongue stuck to a metal post) and on Saturday a British panto version of Cinderella, a traditional holiday treat for one of the Sacramento theater companies. 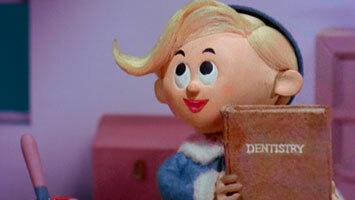 Next week we see David Sedaris� very funny Santaland Diaries about his experiences working as an elf one Christmas in Macy*s Santaland.. Then I think I can hang up my jingle bells until next year. I love the old movies. Loretta Young looking luminous in The Bishop's Wife while Cary Grant plays an angel sent to earth to help her minister husband remember the real meaning of Christmas. 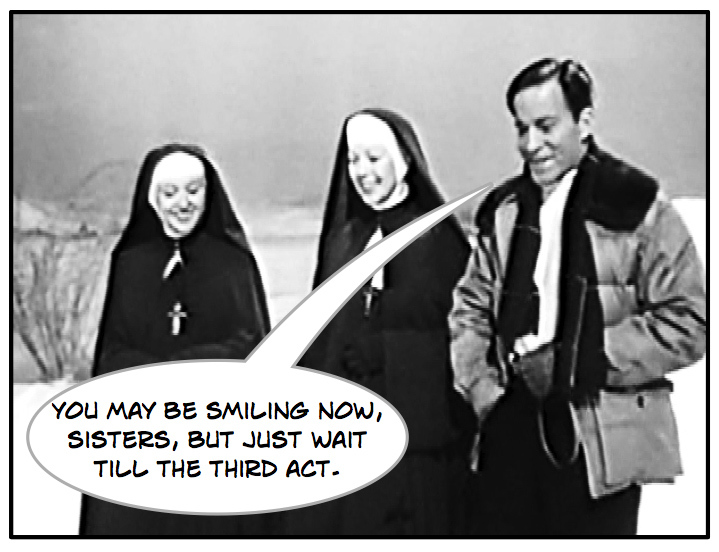 Loretta also returns as Sister Margaret, with Celeste Holm as Sister Scholastica sent off, with nothing, by their Motherhouse to find land and build a hospital in Bethlehem, PA in Come to the Stable. Sappy tearjerker with both surprising and predictable twists. 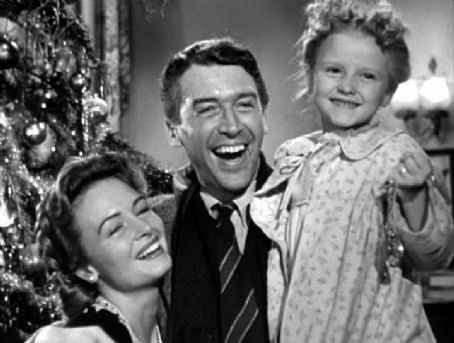 I remember when there was a station that ran It's a Wonderful Life 24/7 from Thanksgiving Eve through Christmas day. It's a good movie, but I have pretty much had it with that movie. I avoid it like the plague. 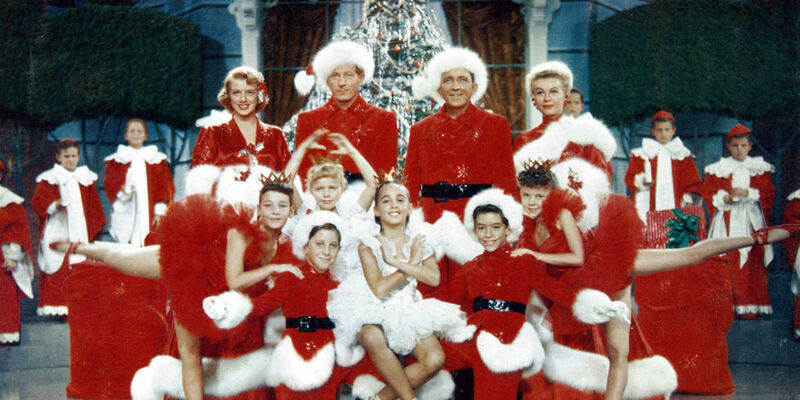 However, I can see White Christmas over and over again. I don't even mind seeing the stage production of it (which I just reviewed recently�the stage show isn't nearly as good as the movie). I love the original Christmas Carol story versions (I specify "original" because at their root, pretty much most Christmas movies contain all the same elements--a grinch, a good guy, a little kid, an element of magic, and a happy ending). 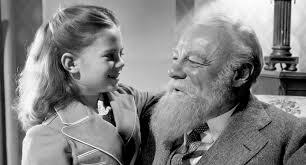 From the Reginald Owen 1938 movie version down through the Muppet Christmas Carol they have all been good. It has been performed by humans, puppets, cartoon characters, dogs and muppets. Ebenezer Scrooge has been played by Lionel Barrymore, Stan Freberg, Vanessa Williams, Captain Picard, Frasier, Mr. Magoo and Scrooge McDuck among a host of others. Nowadays we are flooded with Christmas movies. The Hallmark Channel becomes the Christmas Channel from Thanksgiving to Christmas, showing Christmas movies nonstop, the schlockier the better. I haven�t watched any of them in two years, protesting loss of Frasier and Golden Girls reruns. 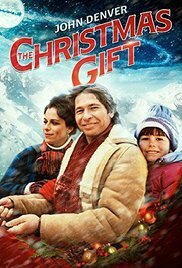 There is one called The Christmas Gift, though, which stars John Denver, the only reason I watch this movie. I do like John Denver, even though his acting talents were somewhat iffy. In this movie, he played a widowed New York City architect who takes his young daughter on a Christmas vacation and ends up in a small mystical town in Colorado where everyone belives in Santa Claus. That's the IMDb definition. Actually, this is just another version of The Christmas Story, where Denver's boss (the Scrooge figure) sends him to buy up property in the little town, which will change it into some big metropolis which will make big bucks for the boss. There is a guy whose house is going to be foreclosed (the Bob Cratchit character). With the help of Jane Kaczmarek, who is certainly the ghost of Christmas present, Denver magically gains a spine, stands up to his boss, falls in love with Jane, and decides to settle down in the little town. And, like Scrooge's transformation, the whole thing takes place in 2 days. Magic. 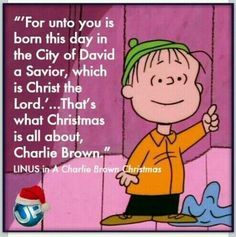 The grandaddy of them all, of course, is A Charlie Brown Christmas, which has to be on everybody's favorite. (Ironically, this is the only movie which touches on anything Biblical.) I believe this was the first of the Peanuts movies and I wasn't sure how I felt about having actual voices put to the characters I knew so well from the comics, but fell in love with it. And who can pass by a scraggly Christmas tree, left on an old tree lot without thinking that if you wrapped a blanket around it and gave it a lot of love, it would magically become a beautiful tree? God bless us every one. Along came How the Grinch Stole Christmas and sweet little Cindy Lou Who gathered with the other Whos happily singing even though there are no Christmas presents. I can really get them all in one night, if a theater company is producing the right show. Every Christmas Story Ever Told is. I�ve reviewed it 4 times now and always look forward to seeing Gustav the Green-Nosed Rein-goat (to avoid copyright infringement) again. But (shhh...don't tell anyone)... 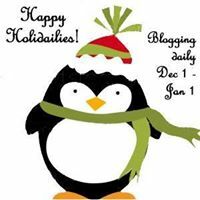 I will be glad when December 26 comes and it�s safe to go to a play or watch TV without some sappy Christmas plot again!